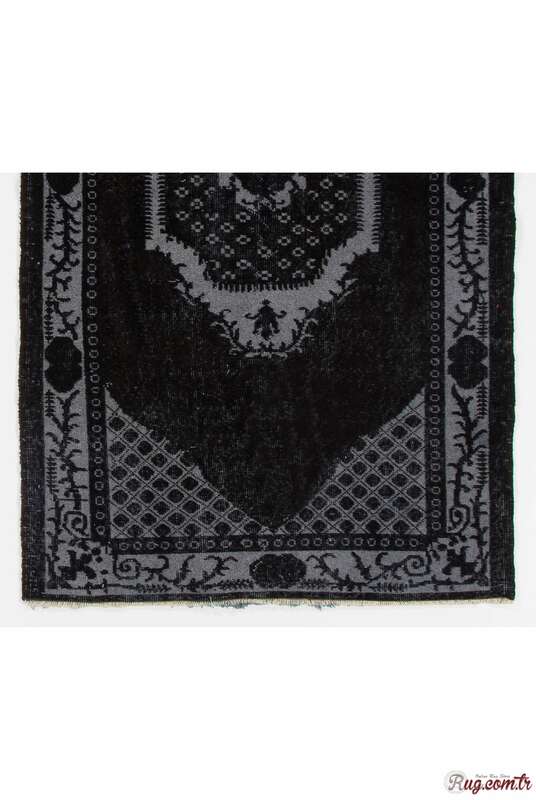 When you are looking for a versatile décor solution, you won’t find anything better than this Black Vintage Overdyed Handmade Turkish Rug. 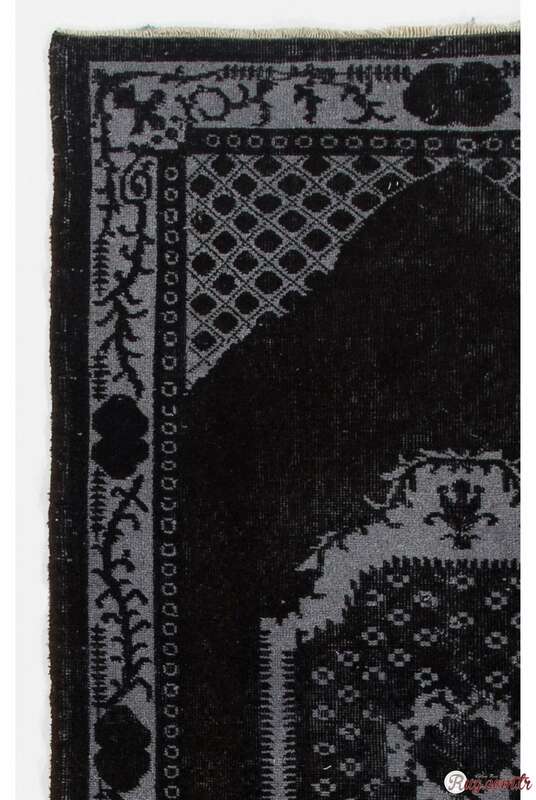 Its 3'10" x 6'7" (118 x 203 cm) dimensions and subdued coloration make it the perfect fit for any space without overshadowing the existing décor or being overpowered by it. With its 25.23 ft² area, distinctive hue and subtle floral patterns, this distressed rug can hold its own in any environment. 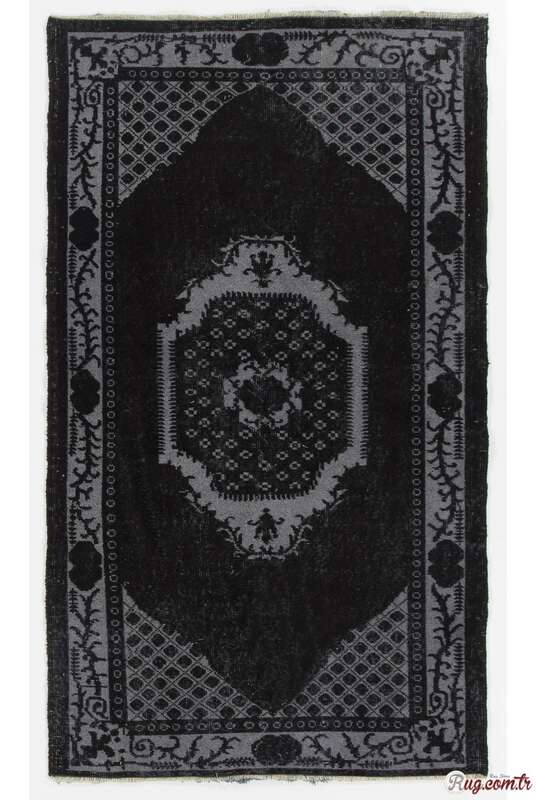 Not only is this Turkish overdyed rug splendid as a showpiece, it is also a good investment. 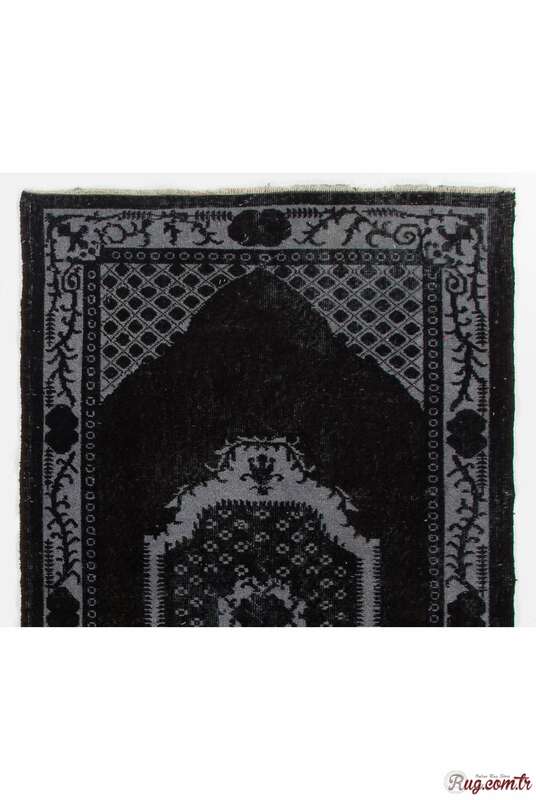 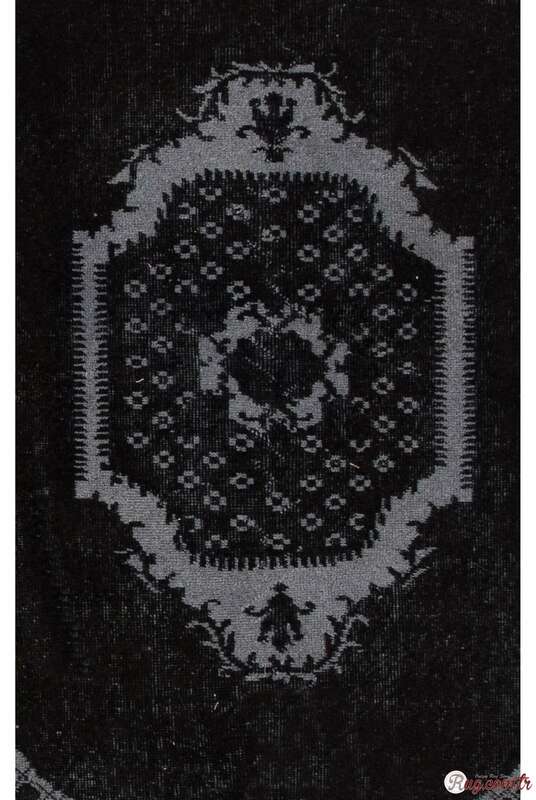 This hand-woven rug is constructed with wool pile on cotton foundation, which gives it superior strength and durability.